What does the city of tomorrow look like? How will a new urban environment affect the people that call it home? Perth is ever evolving, yet with that evolution, we face new challenges; such as providing citizens with basic services over long distances, and engineering existing networks to handle changes in technology. 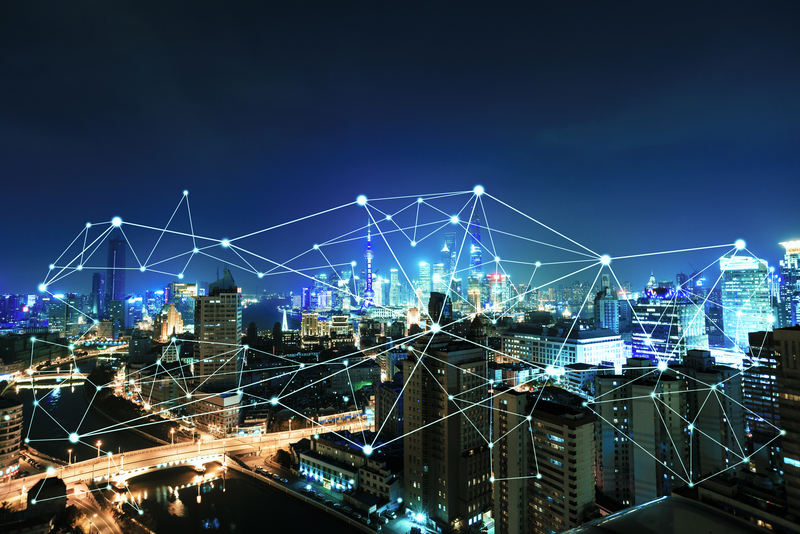 As Engineers Australia celebrates its Centenary this year, the 2019 Young Engineers Summit will explore the future of Perth through considering the technologies which will disrupt and sustain the cities service networks. The half day program feature four speakers who will cover a range of urban environment challenges. There will be four break out sessions where the participants will engage with their peers to challenge their thinking and work as a team. 1.30pm arrival for 2pm start-5pm finish. The Summit ticket price includes tea and coffee on arrival and afternoon tea. Attendees will be invited to come along to post-event networking over grazing platters. Drinks at the post-event will be at the attendee’s own cost. 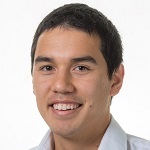 Owen graduated with a Bachelor of Engineering, with a major in civil/structural engineering and is currently is the Engineers Australia EngTalk Coordinator for Engineers Australia which focuses on providing STEM or engineering volunteers to local and regional Perth high schools. He is the secretary for the Young Engineers Australia WA Committee and has a passion for mentoring, and helping others. 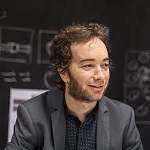 Julian is Deputy Director at the Australian Urban Design Research Centre (AUDRC) at the University of Western Australia. His role at AUDRC includes teaching a master’s program in urban design and conducting urban design related research and design projects. He has completed a PhD concerning Dubai’s urban development and has commercially published four books- including ‘Made in Australia: The future of Australian cities’ (with Richard Weller), ‘Take me to the River: A history of Perth’s foreshore,’ ‘Scavenging the Suburbs: auditing Perth for 1 million infill dwellings’ and ‘The Ghost Cities of Australia. Shelley Shepherd is a Director of Urbaqua, a not-for-profit enterprise that works to support agencies in WA to deliver a water and environmentally sensitive future for our great state. 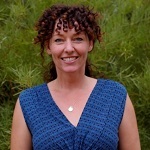 Shelley is also the Program Manager of New WAter Ways which is Western Australia’s capacity building organisation for water sensitive urban design. She is a strong advocate for the ability of the land use planning system to deliver innovative development outcomes and liveable communities which respond to environmental and climatic conditions. Simone is a research professor in the School of Psychology at Curtin University. 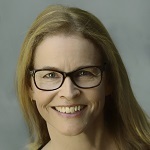 She and her team specialise in behaviour change research with a focus on encouraging people to modify their behaviours to improve their health and well-being. Simone has a particular interest in the potential societal benefits of vehicle automation and how Australians’ receptiveness to driverless vehicles can be optimised. Her work to date has explored barriers and motivators to adoption, and the strategies that can be implemented to ensure these vehicles meet their potential to improve our lives. Dario is a mechanical engineer with a diverse technical and management experience base. His background has predominantly been in the power generation industry, having worked at both coal and gas fired power stations in various engineering and maintenance roles. He has also worked for a number of steam turbine, pump and bulk materials handling original equipment manufacturers in South Africa and Europe. In 2008 he moved to Australia and was instrumental in the engineering, construction and commissioning of two new 100MW high efficiency gas turbines in 2012. Since then he has been leading and creating Synergy’s asset management culture and capability, to counteract the disruptive challenges shaping the electrical energy supply industry and Synergy’s fleet of 73 generating units.